Forget Valentine’s Day, who are the galentines in your life? 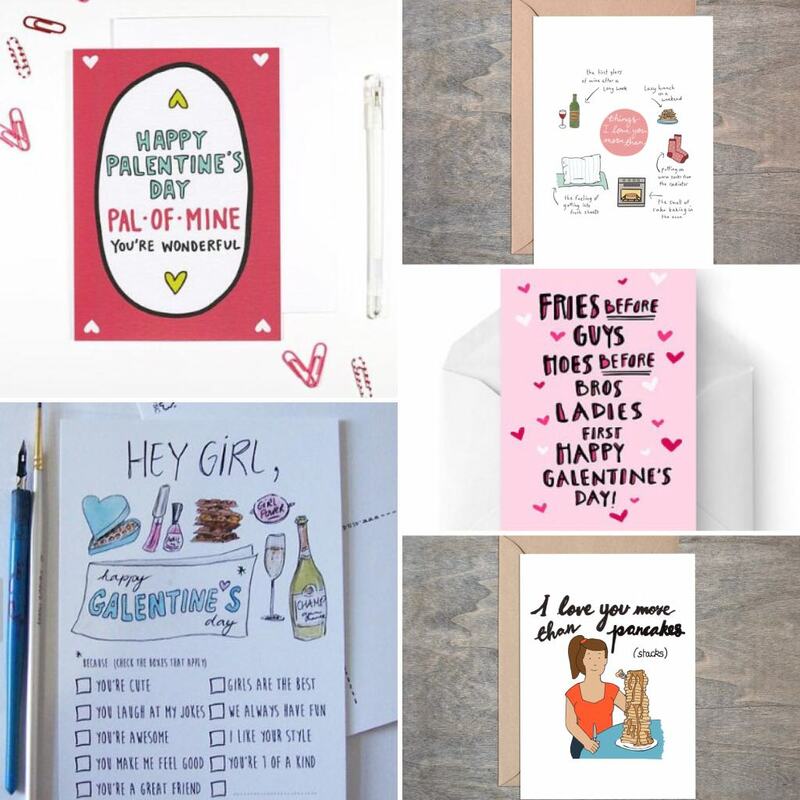 I’m a big fan of thoughtful little presents and cards to make friends smile all year round, but in February when shops and adverts are full of hype about romantic love, why not use the occasion to let your girls know how much you love them? 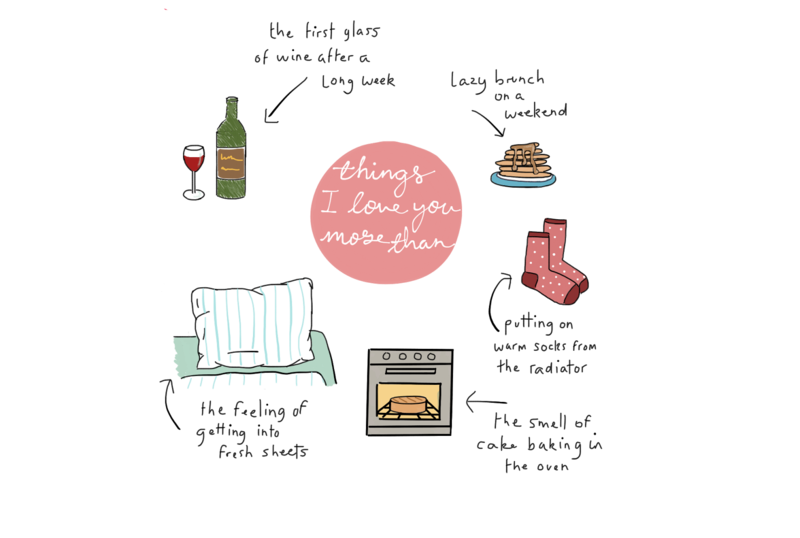 If you’re wanting to scoop up some treats, I’ve compiled ten here for a range of budgets. 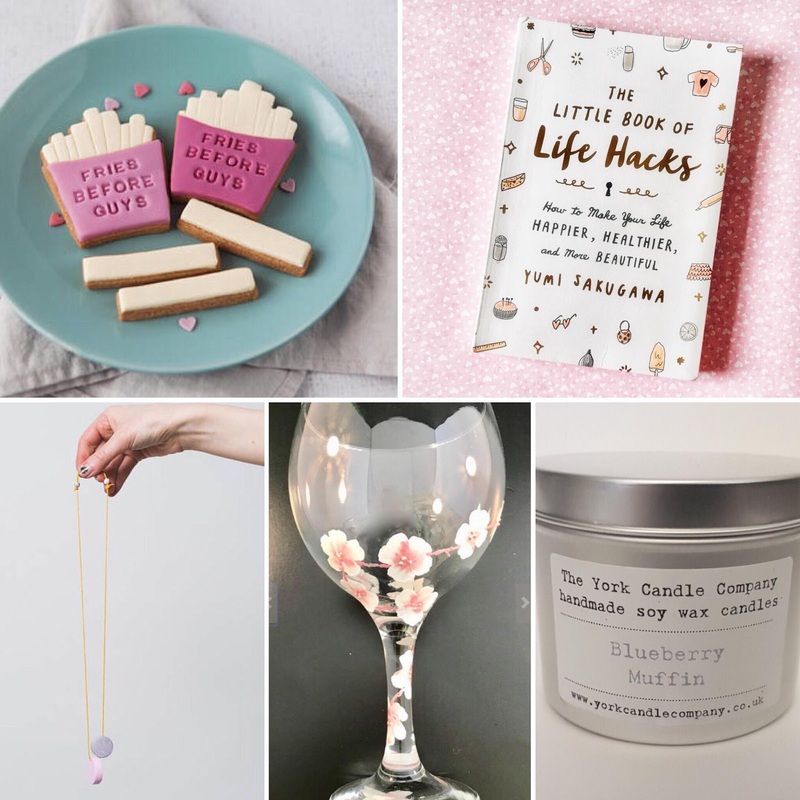 Let me know how you’re treating your galentines, I love a good gift tip! Disclaimer: all products on sale at the time of publishing.